Axis Condo | Transportation & Location: The 2008 built Axis Condos are located in Capitol Hill on 15th St SE just north of C St. The closest Metro to Axis Condos is Stadium Armory on the Blue, Silver and Orange lines. The nearest grocery store is the Safeway at 14th & D St SE. The Axis Condos Condominium | Additional Information: Also known as The Axis, The Axis Condos, The Axis Condominiums. The Axis is located at 243-245 15th St SE, Washington, DC 20003. 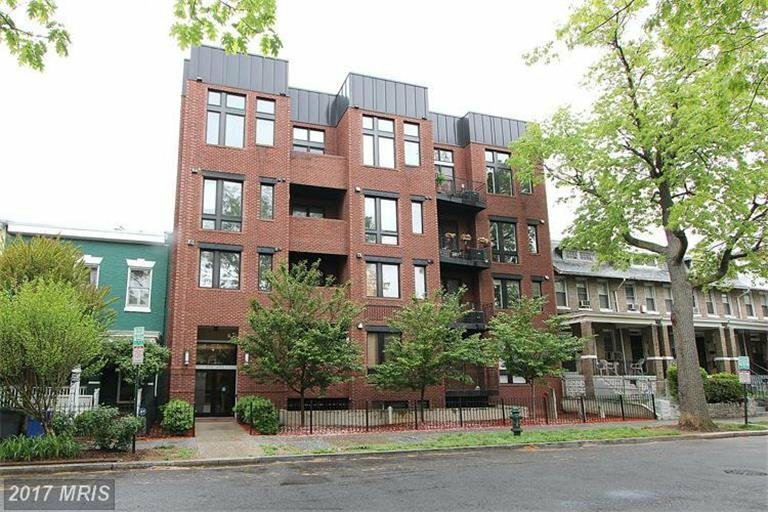 Axis Condo | Rules: Pets Allowed, Axis Condos are managed by Proactive Property Management (703-822-2450), VA Loan Approved Building.